48 Days . . .
That's right . . . Christmas is only 48 days away. Don't panic! You still have plenty of time to make holiday table runners, placemats, stockings, pillowcases for the kiddos, and much more. 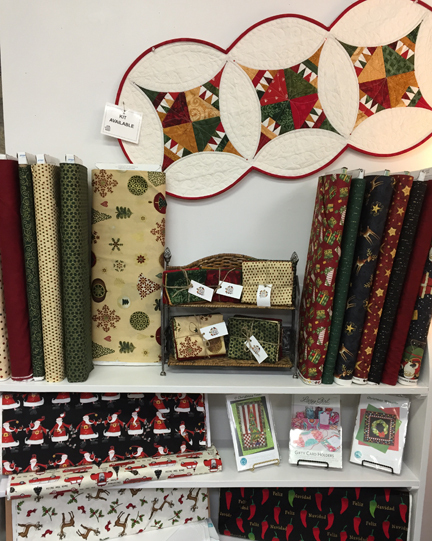 We have a beautiful collection of Christmas fabric and kits in stock. Stop by this week for inspiration and get started on a new project. NOTE: One space left in this class! Master the basics of piecing and quilting in this two-session class. 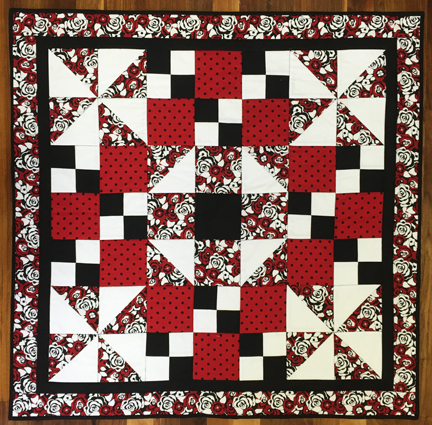 You’ll choose four fabrics and make a beautiful quilted 35″ x 35″ wall hanging/table topper. Learn how to measure, cut, piece, press, machine quilt, and attach binding. 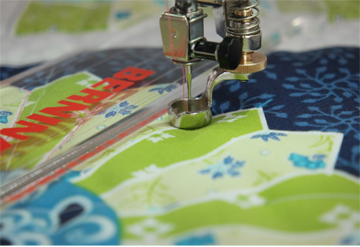 This class will give you the skill and confidence you need to become an accomplished quilter. Mountain Meadows Mill is a family operated business located in western Wyoming. They are dedicated to supporting local ranchers and using eco-friendly manufacturing practices. Their trademarked “Mountain Merino” wool comes from Rambouillet, Cormo, Targhee, Merino and Columbia breeds. We are pleased to offer three of their yarns and hope that you will love them as much as we do. Cheyenne is an aran weight yarn in the trademarked Mountain Merino wool. It is a textured yarn made with a bulky single plyed with a sport weight single. Each 100 gr skein measures 160 yards. We have two colorways of this yarn. Cody is a 2 ply sport weight yarn in the Mountain Merino blend. We have four colorways, each skein weighing 50 gr and measuring 200 yards. 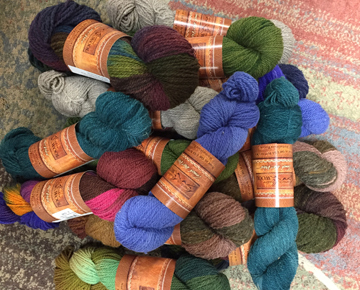 Mountain Down is a sport weight yarn of 25% hand-pulled American Bison and 75% Mountain Merino. Each skein weighs 50 gr and measures 200 yards. 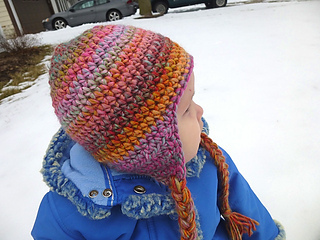 This cozy crochet hat with earflaps can be made in a variety of sizes from newborn to adults. 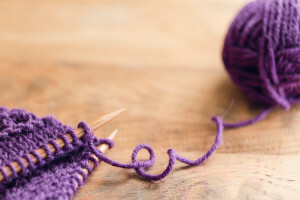 Materials needed: worsted weight yarn and size I (5.5mm) crochet hook (available for purchase here). Pattern for all sizes provided. 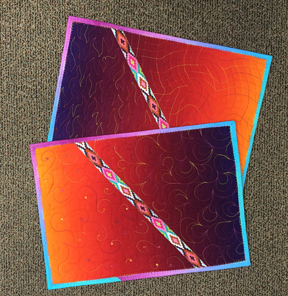 Curious about quilting using acrylic rulers? 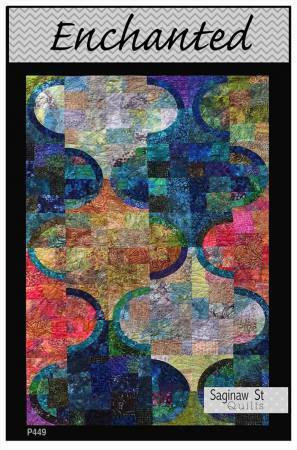 Learn to create quilted ruler work designs on your projects using a home sewing machine. Using the BERNINA Adjustable Ruler Foot #72 with rulers you can add intricate block designs and borders to your quilt projects. We will watch a video and then experiment using the rulers. Use one of our classroom machines, or bring you own. Rules and presser feet provided for practice. Remember to bring your show and tell for extra chances to win the door prize! 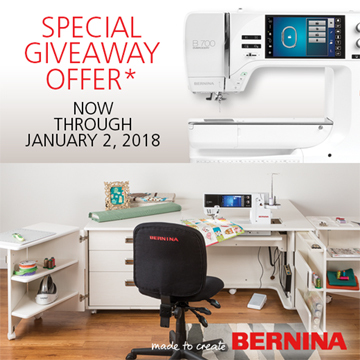 Purchase a BERNINA 790 Plus or 880 Plus and receive FREE either a Koala Sewing Studio or a BERNINA 700 embroidery machine. This AMAZING offer runs through the end of the year. Don't miss out. 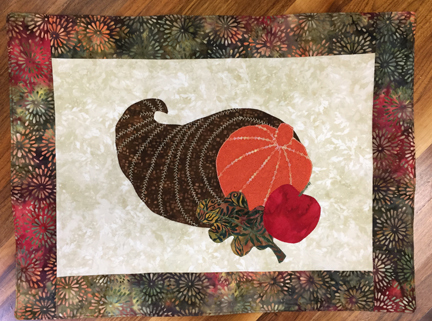 Our next Third Thursday Demo will be on November 16 at 12:30 p.m. Karen will demonstrate the Creative Grids "Ovals All Ways" ruler that you can use to make this beautiful quilt and others as well. Bring a friend! This week only, save 20% on all in stock Tutto Cases. 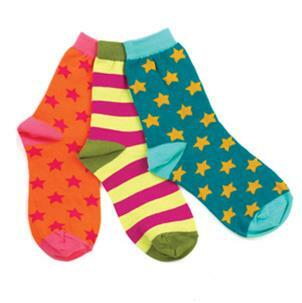 Several sizes and colors available. Offer expires on Saturday, November 11 at 5 p.m. Must mention that you saw this offer in the Quiltzette to receive the discount. Limited to stock on hand.